La Chartre-sur-le-Loir is a paradise for antiques lovers, flea-market fans, budding interior designers and bargain hunters alike. 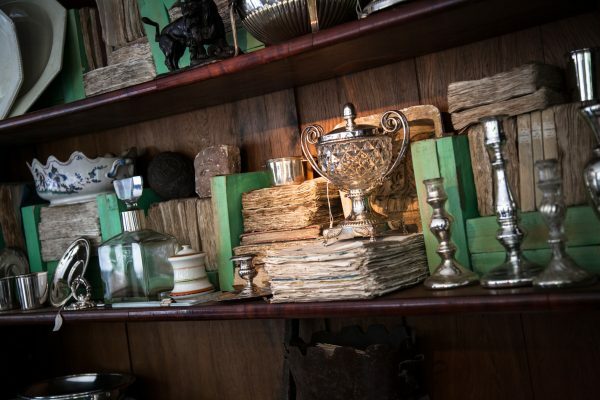 With an abundance of bric-a-brac and antique (brocante) shops, visitors to Hotel de France will love rummaging through the town’s numerous treasure troves. The wider region also hosts regular markets where visitors can pick up anything and everything from antique chairs to pottery, paintings and beyond. in La Chartre-sur-le-Loir there are many antique and brocante shops featuring an eclectic mix of vintage, modern, shabby chic, craft and up-cycled items. 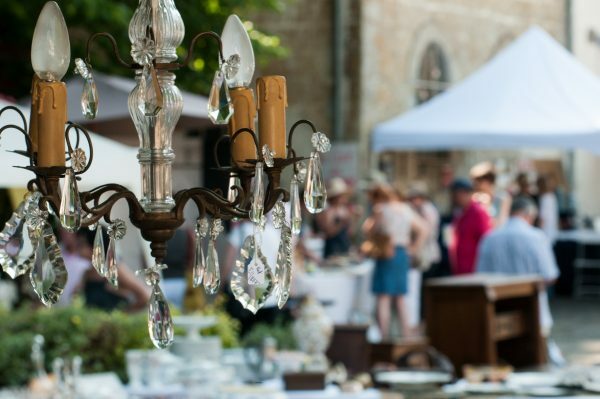 There are also brocante markets during several weekends of the summer which are perfect for a leisurely meander to find unexpected treasures. There are several beautiful gift shops with a great selection of high-quality individually selected items, jewellery, beautiful clothes and accessories, homewares and quirky gifts. We have shops with delicious gourmet delights and local specialities; try the famous pork “Rillettes Sarthoise”, take home a bottle of local Jasnières wine or try wonderful French patisserie, tempting macarons and home-made chocolates from the boulangeries. La Chartre-sur-le-Loir’s small, but perfectly formed Sunday market, just in front of the church sells goat’s cheese, vegetables and oysters when they are in season. Other markets in the area include the largest in the region at La Fléche on Wednesday mornings; over 200 stalls of gorgeous food produce, local craft products, clothing and furniture. Le Mans has a wonderful market on a Sunday morning in front of the cathedral. Stuffed with bric-a-brac at one end, the rest is filled with plants and cut flowers, cheeses, spices, meat, fish, fruit, vegetables and bread… Superb! While Hotel de France can suggest brilliant days out and places to go to, we do not have a dedicated tour organiser. 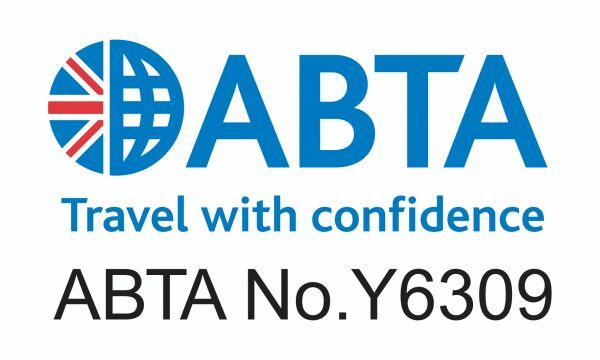 However, if specific brocante holidays are required (and for more complex requirements or larger groups) our sister company, ABTA accredited Classic Grand Touring will be delighted to help. 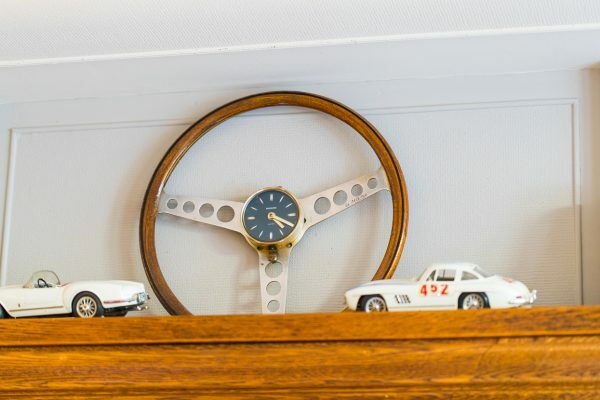 They are expert at creating perfect tailor-made packages, dependent upon a client’s wishes and budget. Their knowledge and excellent contacts are second to none.